GPS tracker features speed dialling and SOS panic button. The accelerometer detects falls and reduces battery power consumption. The OLED display allows you to read text messages and select numbers from the phone’s contacts list. Low power consumption and power management technology maximize battery life. 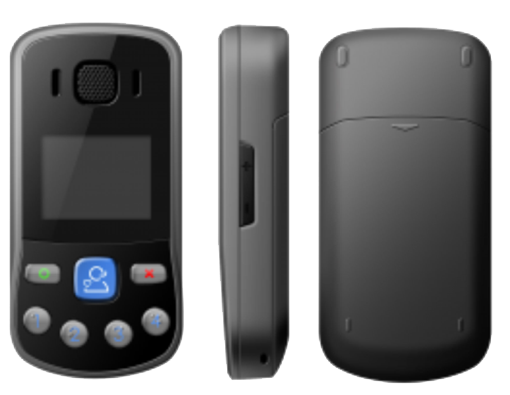 PhoneWay is a powerful GSM phone and GPS locator designed specifically to monitor seniors, children and lone workers. 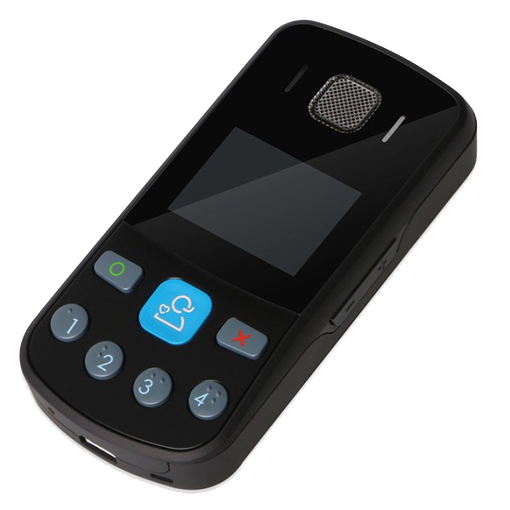 PhoneWay features four buttons to speed dial stored numbers, as well as a central, readily accessible panic button that can send an SOS alert to designated contacts (relatives, supervisors, control centre or anyone else). The auto reply function allows authorised numbers to call the phone and speak without the recipient having to press any button. Set the authorized incoming and outgoing numbers to restrict phone calls to and from authorized contacts. With an integrated, 3-axis accelerometer detecting motion and using sophisticated power management algorithms, it can maximize the internal battery’s running time, which will normally last up to several days. Thanks to the Quad-band GPRS/GSM chipset that supports 850/900/1800/1900 MHz, PhoneWay is able to send its position to the MyWakes platform in real time. 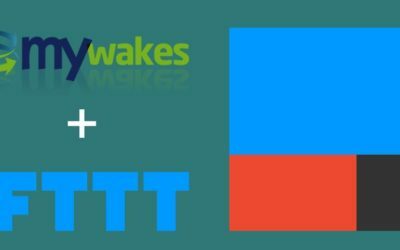 In the event of network failure, PhoneWay will start saving the position in its internal memory (up to 10’000 positions) and as soon as the connection is restored, it will send the entire memory to MyWakes. Call your loved ones or your staff without engaging your hands and without having to press any key. 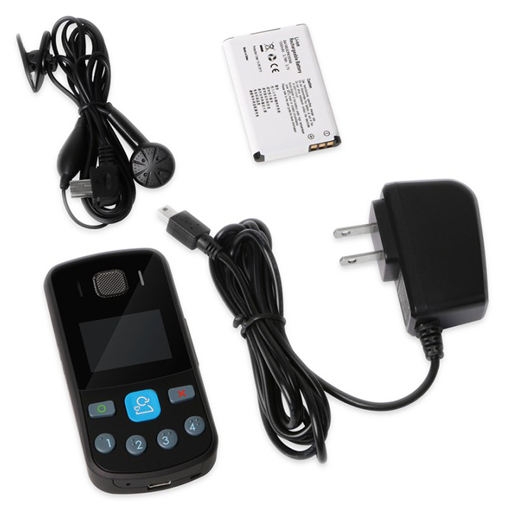 PhoneWay GPS tracker phone uses its internal memory to save tracks when no GPRS signal is available. As soon as the signal is restored, PhoneWay will download the buffer onto the platform, showing you all the points. PhoneWay is small, lightweight and sturdy, the ideal safety device for your loved ones and for lone workers; it can be kept in your pocket or handbag thanks to its extremely compact design. The SOS panic button can be programmed to immediately trigger an alarm, whereas the 4 front panel buttons are designed to dial stored numbers. 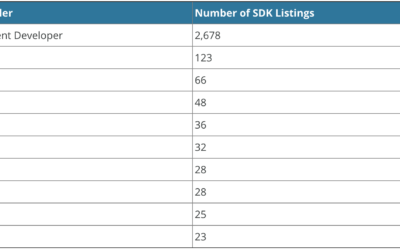 It also features a contacts list that can store up to 20 numbers. Featuring an effective 3-axis accelerometer, PhoneWay can detect if the wearer has fallen and will send an immediate alert to the stored contacts list. 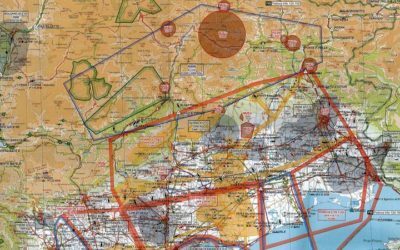 To monitor those that are not fully self-sufficient but cherish their independence, you can set virtual geo-fences that will alert you if the person wanders outside a determined safety zone. Featuring a next generation GPS receiver, it has superior precision and is incredibly fast at triangulating points.